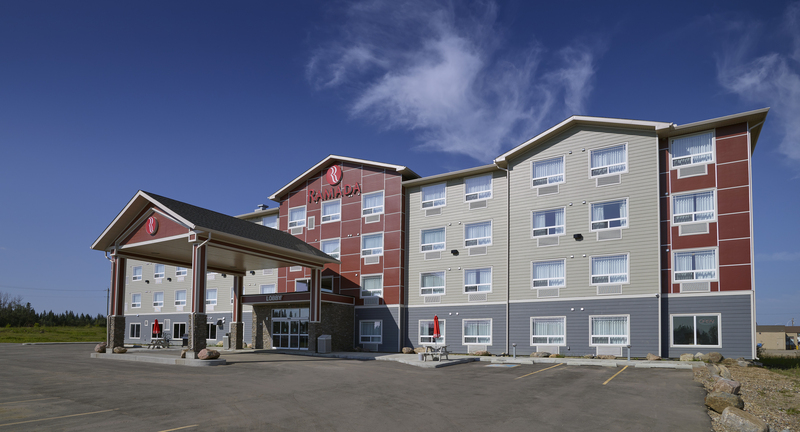 Fillmore Construction was awarded the fixed price construction management contract to build the new 80 unit Ramada Hotel in Grassland, AB in the fall of 2015. 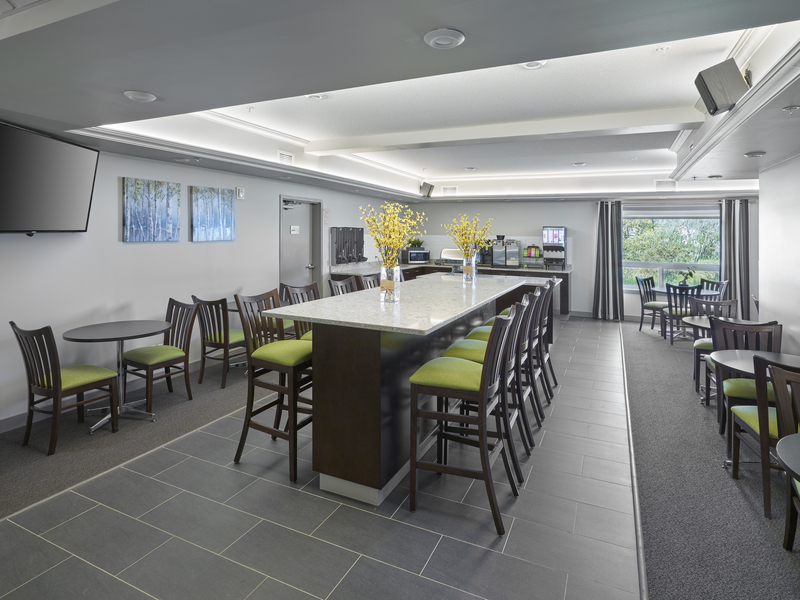 This project included a kitchen area, exercise area, sauna and a large water pump system with diesel generator backup for the sprinkler system. The hotel is clad in cultured stone and hardie siding. The project was completed in September 2016. 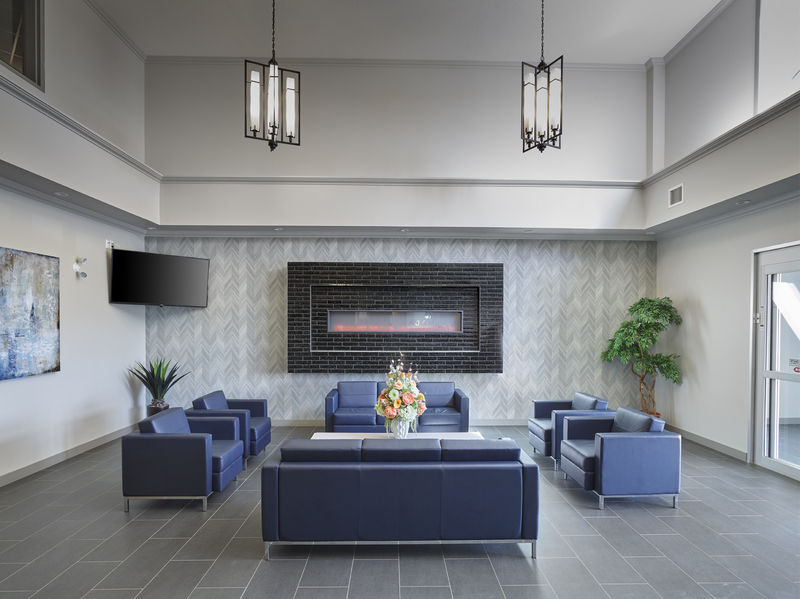 "Fillmore was not only our contractor but our teammate as well"
We will work with Fillmore in the future and recommend them to other clients. It was a pleasure working together and we have much appreciation for the support and complete team effort Fillmore displayed on our Ramada hotel.